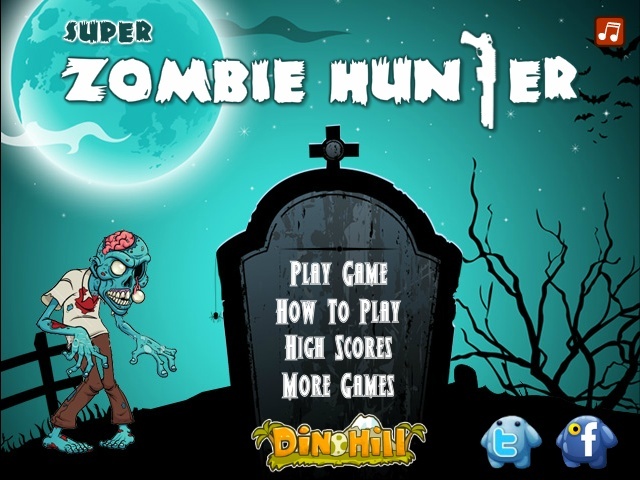 Take on the role of the brave zombie chaser, get your team of cool hunters and go to the graveyard to kill all undead creatures. 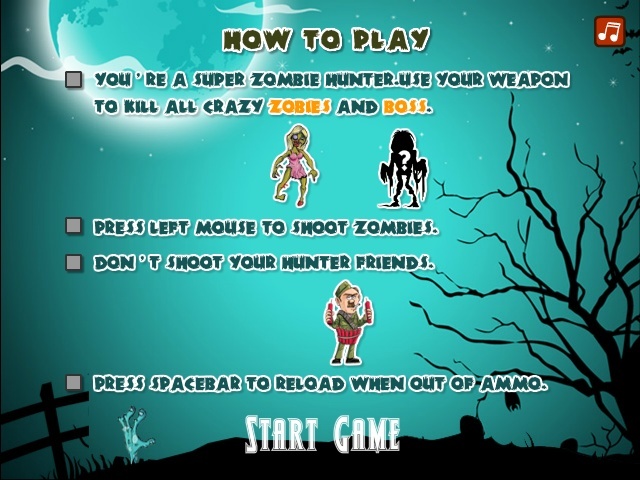 Use your rifle to shoot your targets, but avoid to hit humans. 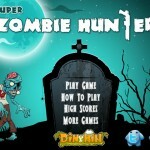 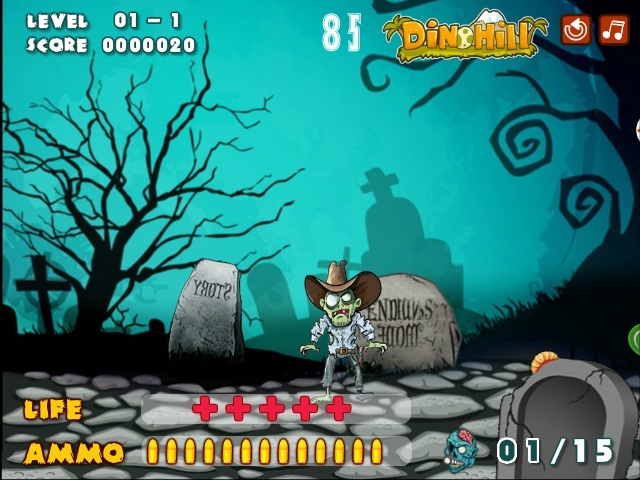 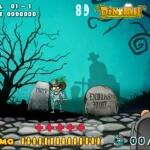 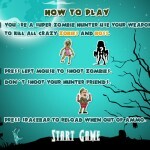 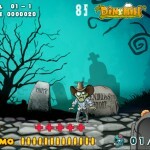 Enjoy Super Zombie Hunter.